Would you like to print your own business cards quickly and easily? Nothing is easier with Avery double-sided Business Cards. Design your cards right from your home or office and avoid printer lead times. Our business cards come in a selection of high quality card in different thicknesses and are dedicated for either inkjet or laser printing. And, with our special Quick&Clean™ technology, it is fast to separate the cards and they leave a perfectly smooth edge for a professional finish. 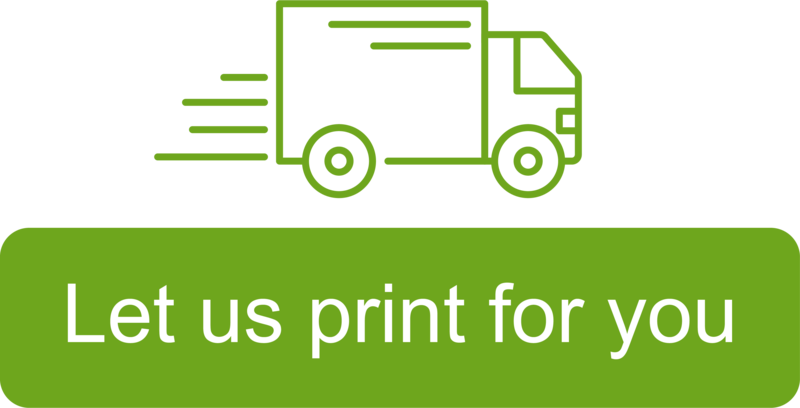 Print what you need, when you need it.